The exterior of your home is essential and requires proper care if you are going to enjoy proper shelter from the elements. It is also composed of several different parts. The roof guards you from the top, while the siding protects you from the sides. What do you really know about your home’s gutter system? 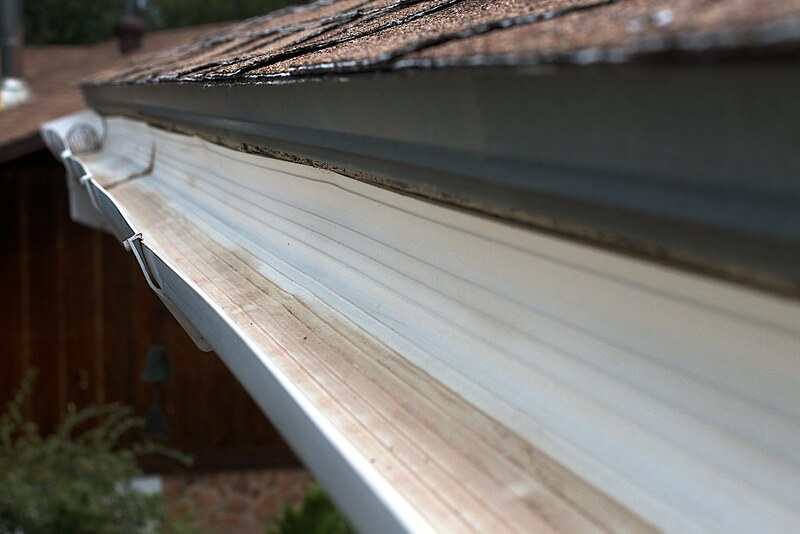 When working properly, your gutter system diverts rainwater away from your home. When your gutters are removed, damaged or obstructed, that water must go somewhere — and, given the opportunity, water can ruin virtually any part of your home. Why do I need a gutter system? As indicated in the post above, your gutter system takes care of the rainwater collected on the roof. This helps to prevent the adverse effects of water damage, which is what would happen if your gutter system isn’t working as it should. Learn about the benefits of high quality gutters on your home, when it is time to replace them and how the right gutter system adds value to your home. Efficient gutters contribute to the wellbeing of both your home and your family’s health and safety. As such, you need to ensure your gutters are in good condition throughout the year. Protect your existing gutters and downspouts with the most advanced gutter protection system you can have installed. No more clogs. No more gutter cleaning. We guarantee it! The question most homeowners want to know is … is gutter protection worth the added cost? Yes, gutter protection will sort you out both financially and in terms of efficiency. This gives you the assurance that your gutters are maintained throughout the year. It is always best to work with roofers that can address all your roofing needs, including gutters. If you are looking for experienced roofing contractors in Fairfax County VA that can do this for you, don’t hesitate to call us today!